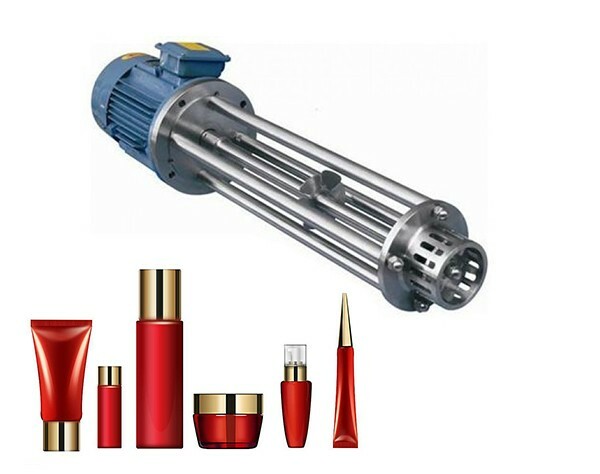 Low price high speed mixer homogenizer applied in daily chemicals, cosmetic lipsticks, etc. 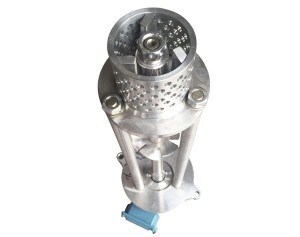 High shear mixer disperses one phase or ingredient (liquid, solid, gas) into a main continuous phase (liquid), with which it would normally be immiscible. 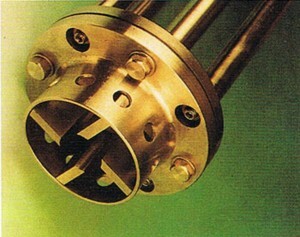 A rotor together with a stator is used either in a tank containing the solution to be mixed, or in a pipe through which the solution passes, to create shear. 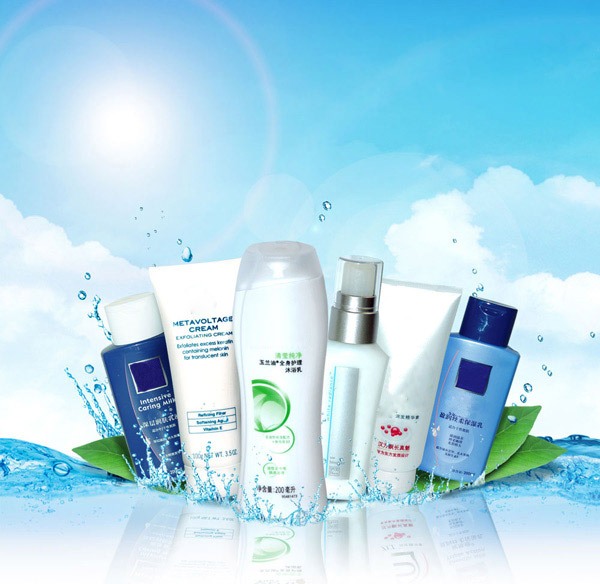 The products could be widely applied in cosmetics, food, beverage, chemical, pharmaceutical, paint& ink industry etc. 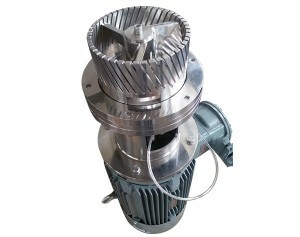 Four types of different stators are suited to different working conditions. Cosmetic lipsticks consist of a pigment dispersed into a mixture of oils and waxes. 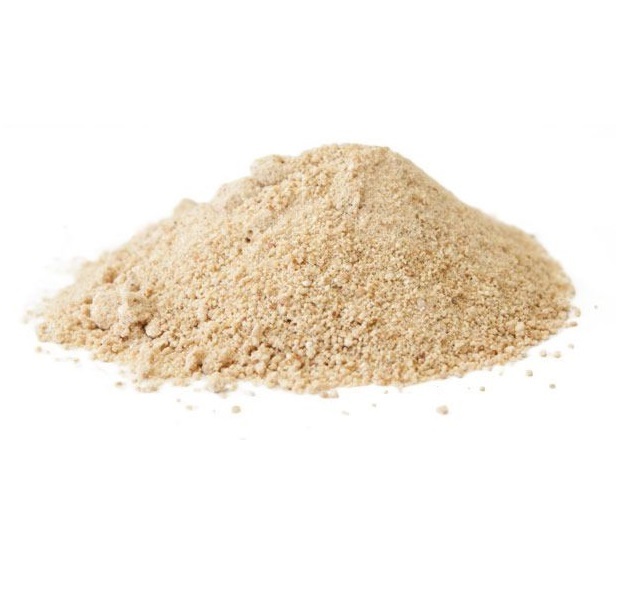 By using a KOS high shear mixer, it's much easier to solve the problems when homogenizing that long process times are required to melt the waxes and solid pieces may require breaking up before they can be added to the kettle. 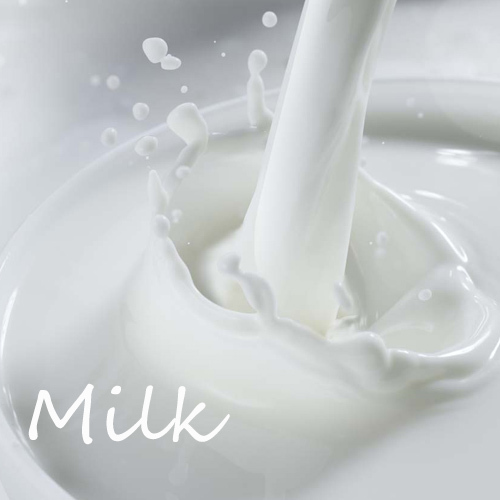 Under this circumstance, mixing times can be greatly reduced, consistency and product texture can be increasingly improved. 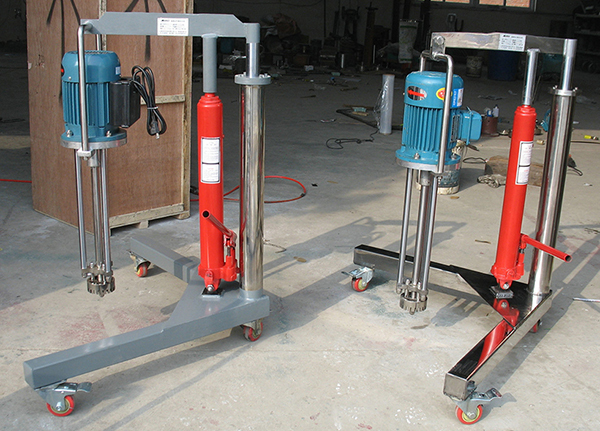 1, The machine of machine length (L) size for the standard length, if must be extended or shorten will be separately with manufacturing. 2, The best position selection of mechanical length for emulsification box slot in effective liquid surface 60% for best deeply. 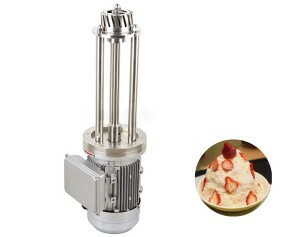 3, Emulsifying machine please reference: the selected capacity, the viscosity, the processing time, reaction temperature, purpose, address the company business department. 4, Emulsifying machine ba-alloyed bearing the water since embellish type bearings, forbidden liquid below the water bearings with, to avoid creating start-up equipment bearing damaged. 5, Correct parameters to provide the kind prevail, data such as are subject to change without prior notice. 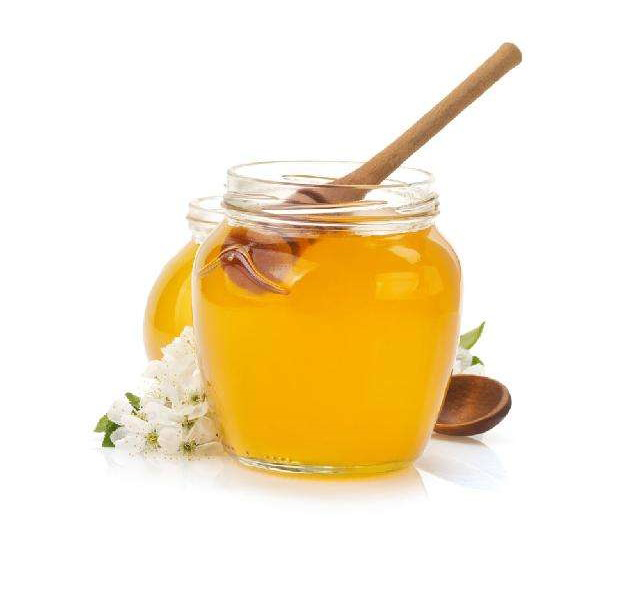 1, The emulsifier finished work should be promptly cleaned, immerse the work head into clear water or organic solvent, start the emulsifier to remove the retentive completely. 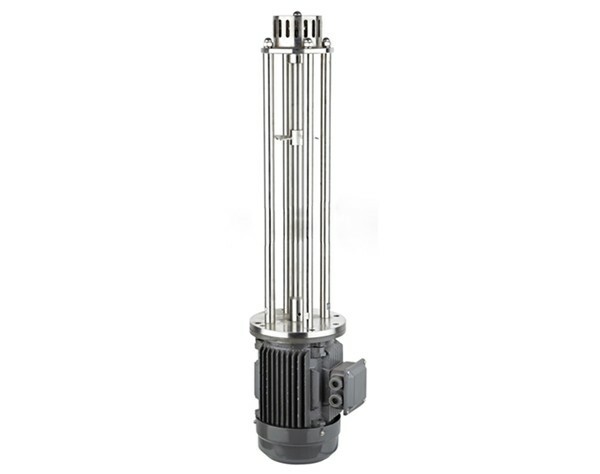 2, A long time not in use, you can disassemble the work head, drain the water, add lubricating grease in the sliding bearing. 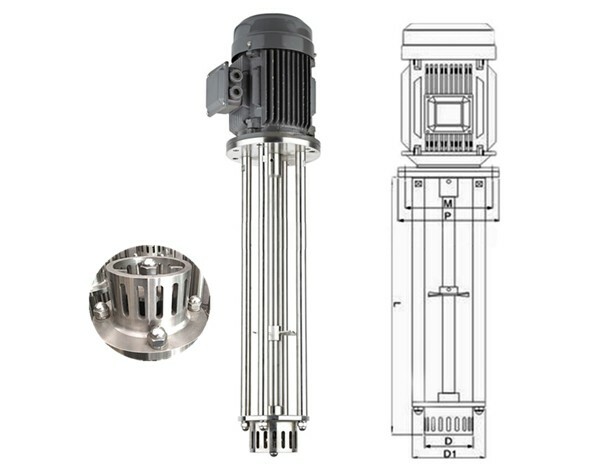 3, The mixing head is strictly prohibited running out of the materials, so as not to damage the bearing. The customer-vendor relationship continues well beyond the purchase, and the support is fast and efficient. Difficult questions are automatically advanced to the appropriate engineer and answers are quick to follow. 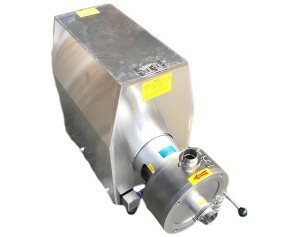 The high shear emulsifier is an extremely good value for money cosmetic making machine. It's easy to use and very handy for everyone, customizable according to requirements. Not particularly expensive with the helpful service. Best choice in the market. 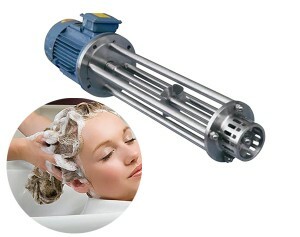 This homogenizer mixer is a lot cheaper than others and works easier and faster. 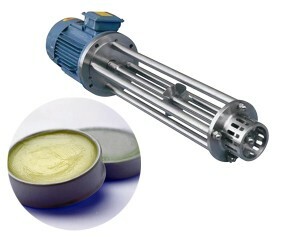 More working heads available, very simple and efficient for a wide range of cosmetic applications. Perfect customer service and prompt delivery. 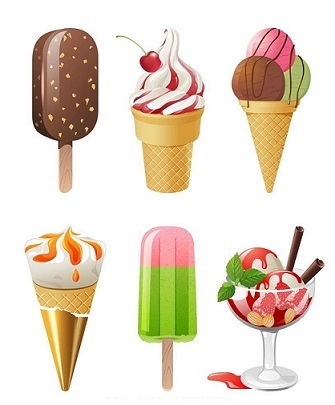 The homogenization of different kind of applications is awesome, and most importantly in less time is possible to obtain high quality homogeneous solutions, so has been well worth it. 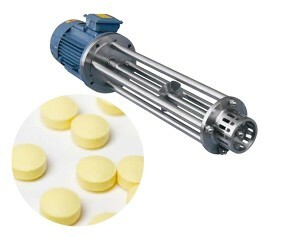 I have used this machine in many plants and this is the perfect solution for a small batch production. 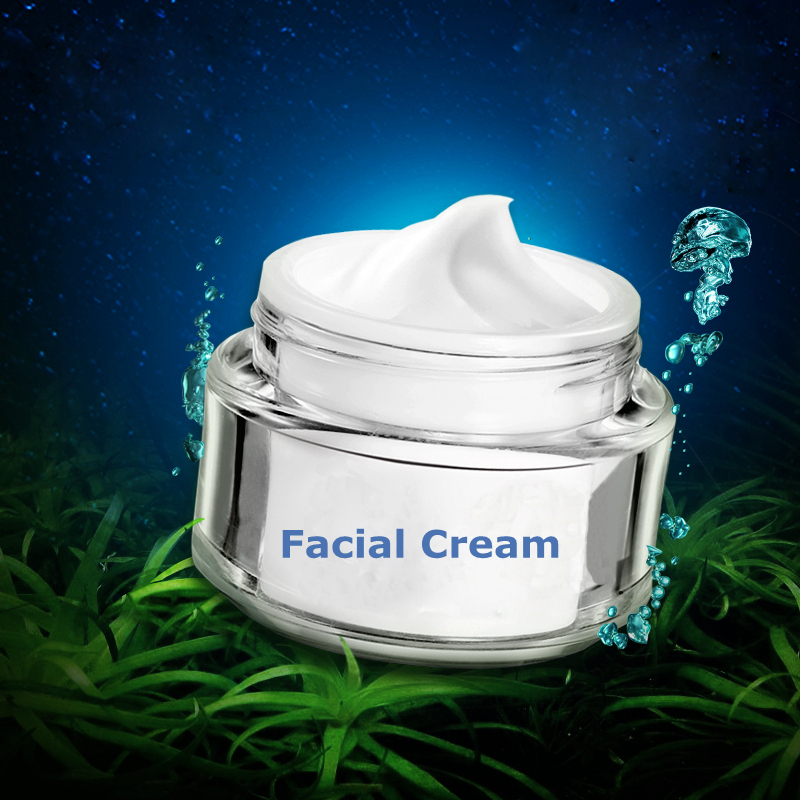 It is extremely versatile and handy for our applications in cosmetics. The convenience of mixing and dispersing the emulsion is the key feature I liked about this. 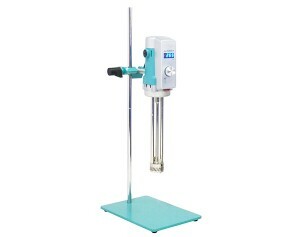 The homogeneous machine is very practical and easy to use, with very consistent performance, highly efficient for our oils and waxes dissolving and mixing sufficiently. 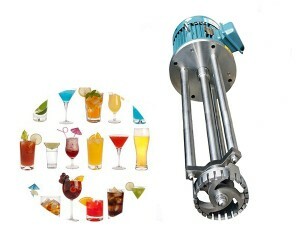 If compare with similar competitor products, has better price and more caring supportive service. 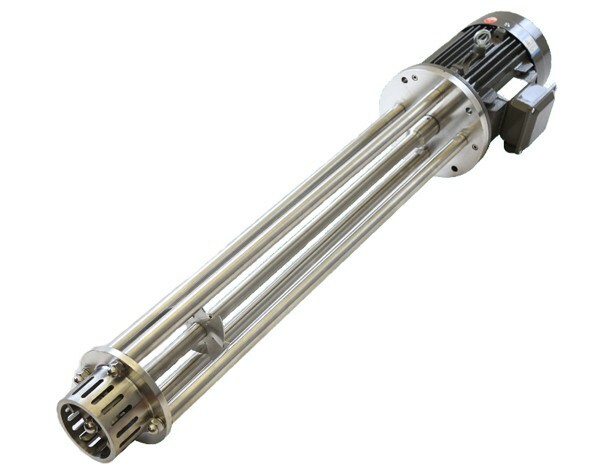 I want to buy a homogenizer but don't konw which one is the most suitable for me. I asked a sales and she talked to me nicely, furthermore she remmend this for me based on some details i provided. Analzyed the data and explained to me patiently. I should show great respect for her professions.